Researching new destinations and places to travel in the future. 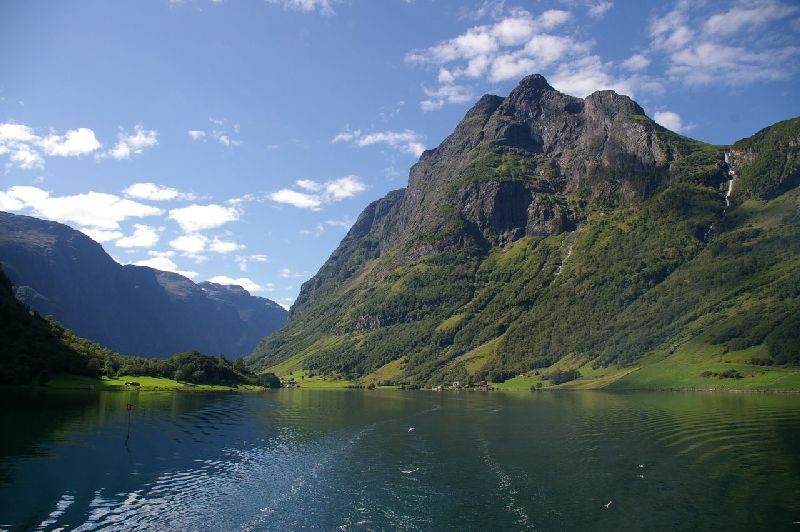 Looking Down the Road: We’re Going to Norway! 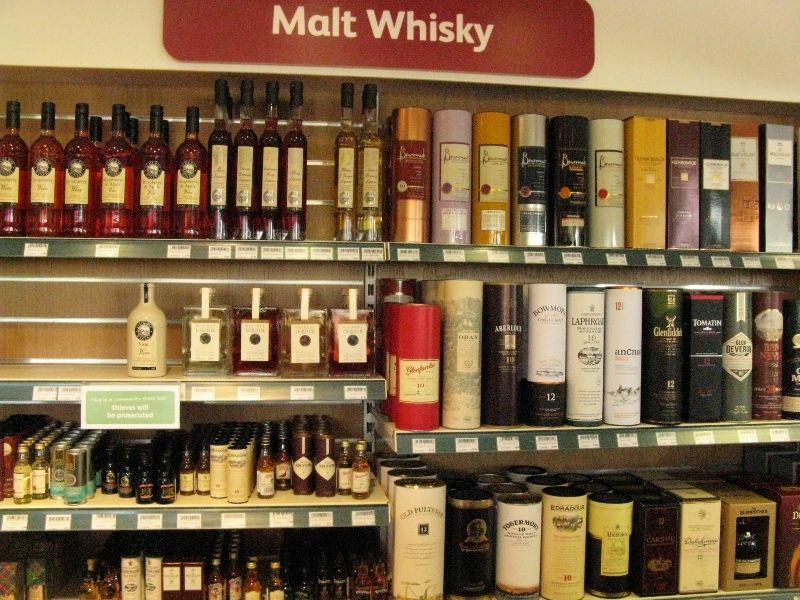 The selection of whiskey available in a gas station in Scotland is bigger than many liquor stores here in the USA.